Thanks for adding a bar! 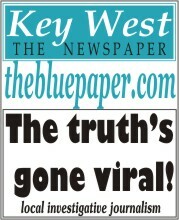 At this time we are only listing bars/venues in Key West and up to mile marker 25. We accept typical 'bar' type establishments, plus other venues that host live entertainment, such as churches and festivals. Please enter as much info as you know so we can create a complete listing.